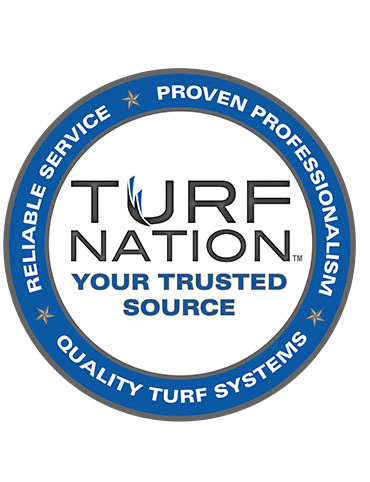 Turf Nation’s reputation as a Trusted Source, is a direct result of our Management Teams commitment to Quality, Reliability and Service. Turf Nation is a reliable manufacturing source of Custom Synthetic Turf Systems. Turf Nation has a proven track-record of partnering with existing Synthetic Turf Contractors and Installers to develop customer specific systems. Turf Nation engages with our customers to design, develop, test and commercialize their own personalized synthetic turf systems. No challenge is too big,…no volume is too small. Contact Turf Nation today to begin the process of developing your own turf systems. Turf Nation is the obvious choice. Turf Nation has provided sports turf for installations all over North America. Here is a sample list of some of the installations.